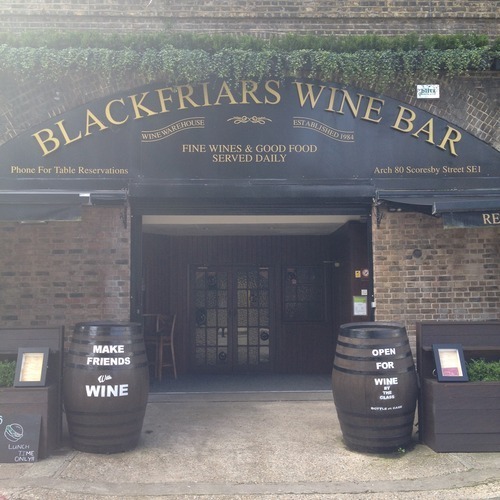 For 30 years, Blackfriars Wine Bar has been a hidden gem, only a 2 minute walk from Southwark station. 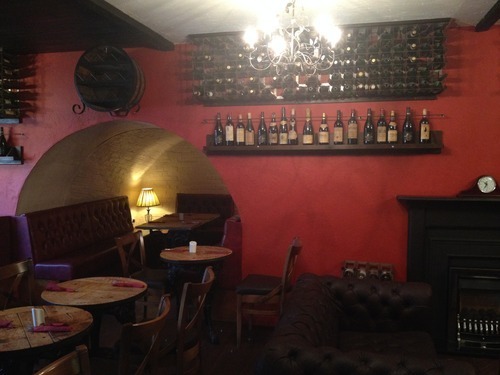 With it’s old school saloon-style interior and vast selection of wines, this is the perfect place to go for that post-work drink or cheeky long-lunch on a Friday afternoon. Awesome thing about Blackfriars Wine Baris that they’ve been advocates of Tap water for many years. Expect nothing less than refreshingly icy H2O, bottled in-house and stored in the fridge ready for you to tap up!